Recently we caught up with Phuong Nyugen and Layne Marie Williams, co-founders of The Women’s Film Festival in Philadelphia. We talked with them about their inspiration and ideas for creating what has become a very successful festival for women, going into its 5th year! My question was to describe the birthing process for this festival. Their response: ‘The Birthing process: we had no funding, no money we used our charm to get discounts for venues, getting donations from companies and using our passion to help women succeed. Once we got the ball rolling we realized there was huge interest. We opened submissions to the rest of the world. The response was amazing, we realized how much women needed us. Our first film festival we started with 50 submissions, second year tripled, next year 400 submissions. We are open now for submissions for next year. We’ve been open a few months, we see 100 submissions, closing date is November 5th. 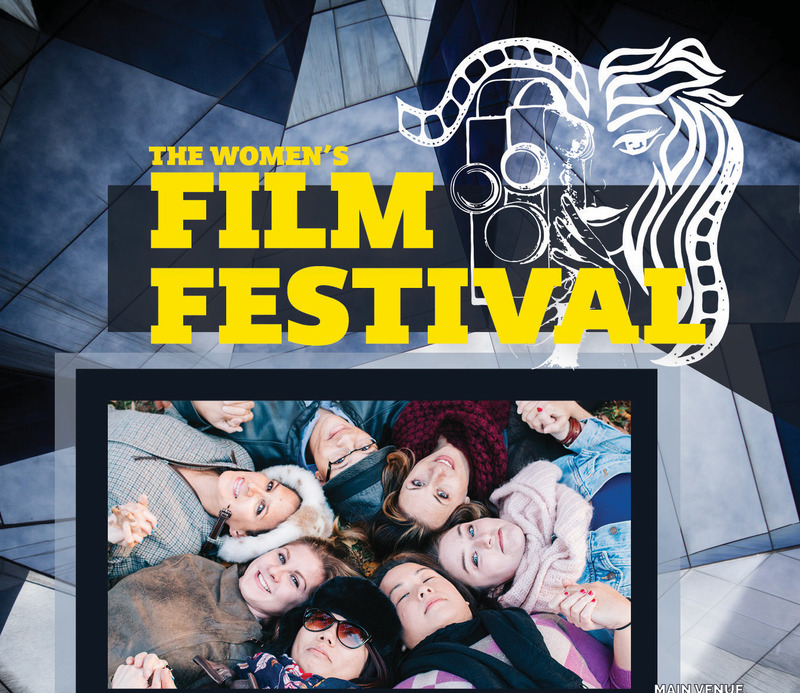 It seems to double and triple, over time women get into the film festival and the fact that someone other than family and friends see their films is just an amazing experience. So, an untapped community of artists looking for expression! Check out their festival next year, March 2018! The Expanding Roles of Women! Flip to Maggie Gyllenhaal in addition to starring in two different series is also a producer on both those series. The first, Deuce is about an oddly considered role for women. The role of women is finally expanding to include so much more than acting, but also becoming part of the creative process including developing story lines and characters. The role of women is beginning to be defined by earnings, a classic yard stick. The four women who lead the earnings ‘leader list’: Emma Stone, Jennifer Aniston, Jennifer Lawrence and newcomer to the list, Emma Watson…all earned more than $20M in a 12 month period…that is a huge amount of of just cash but compared to the male counterparts? We wonder. According to Emma Stone, her male actors actually took a pay cut to equalize pay…so doesn’t seem as if things are completely worked out in the industry, but we are making progress! What’s happening on the itsashort.com platform? Lots of cool stuff, we are partnering with film festivals for the fall including our fan favorite First Glance Film Festival, watch for their contest on our platform. Here’s the trailer for last year’s Philadelphia winner, the short and interview are available on our platform. We are also looking forward to another great festival in Miami, the Miami International Shorts Film Festival, the always amazing Chicago International Film Festival and The Austin Film Festival. Girl Cult, a one day event for Gen Z women from the amazing creative team, Galore Magazine, the hot design house that has taken campaigns to a completely new and almost unimagined level, is launching it’s inaugural event. Check out their ‘About’ page here. They combine amazing artistic expression with events, amazing influencers and a ridiculous set of social media campaigns…but let’s be clear, they totally do it. itsashort.com is an online platform for award winning/award nominated short film, video and web series. Check outf itsashort.com for amazing short film!